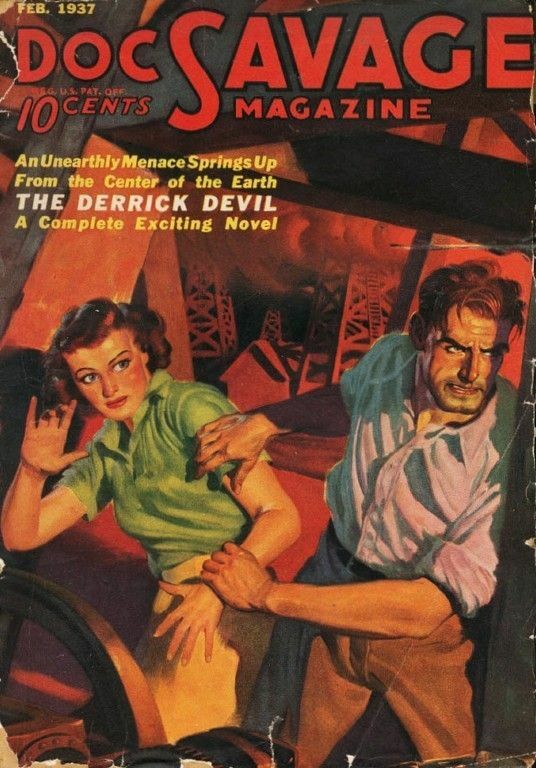 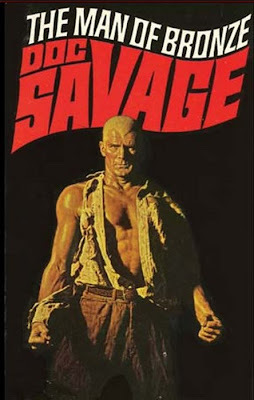 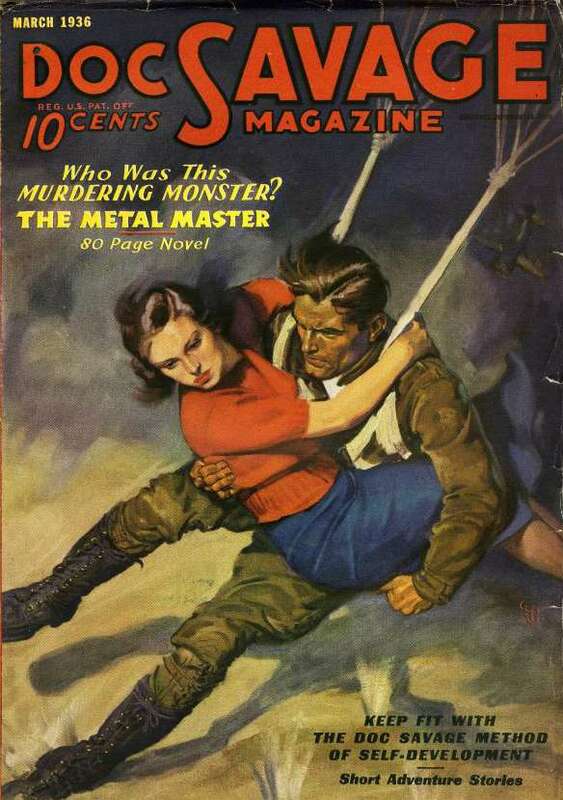 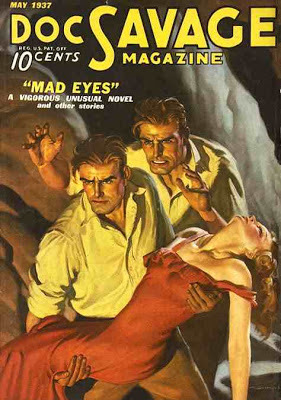 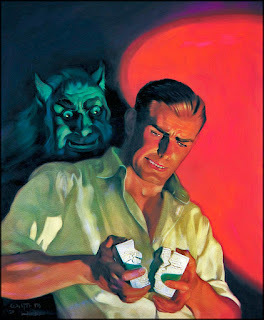 SNEAK PEEK: Shane Black's "Doc Savage"
...with additional material contributed by the series' main writer, Lester Dent. 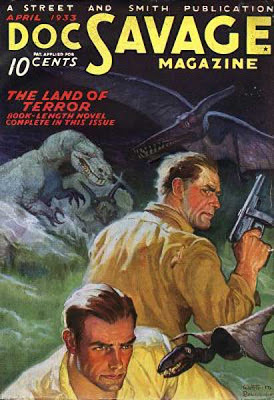 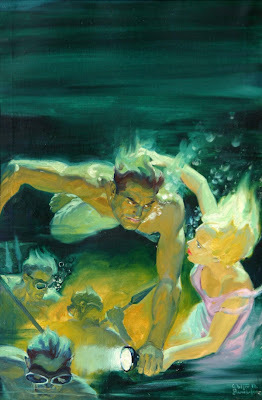 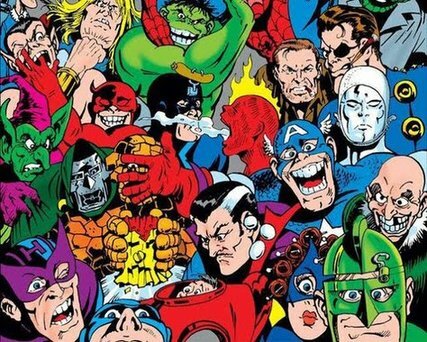 The character spun-off into radio, film and comic books, then reprinted for modern-day audiences in a series of Bantam paperback books (1964) with covers illustrated by James Bama. 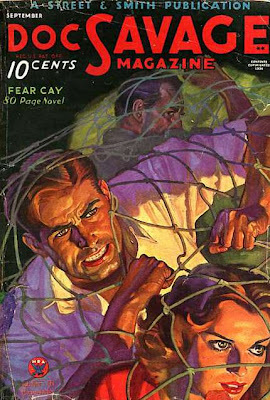 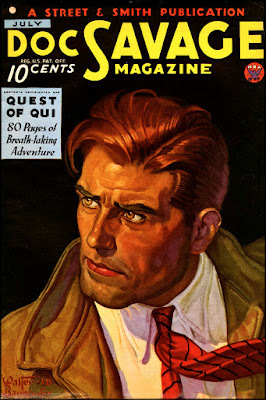 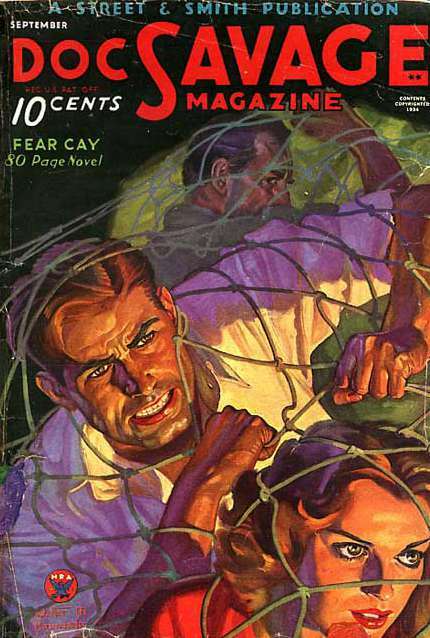 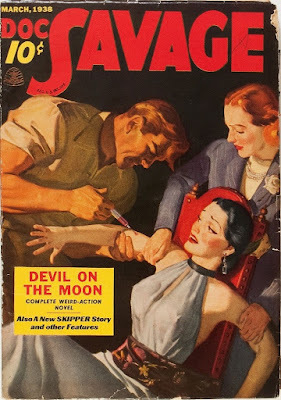 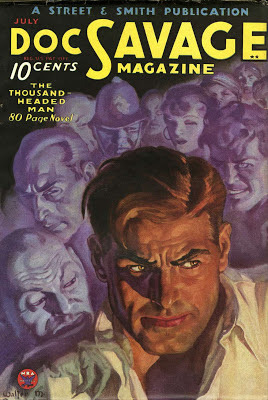 'Clark Savage, Jr.' debuted March 1933 in the first issue of "Doc Savage Magazine", providing later inspiration for the name 'Clark Kent', secret identity of 'Superman'. 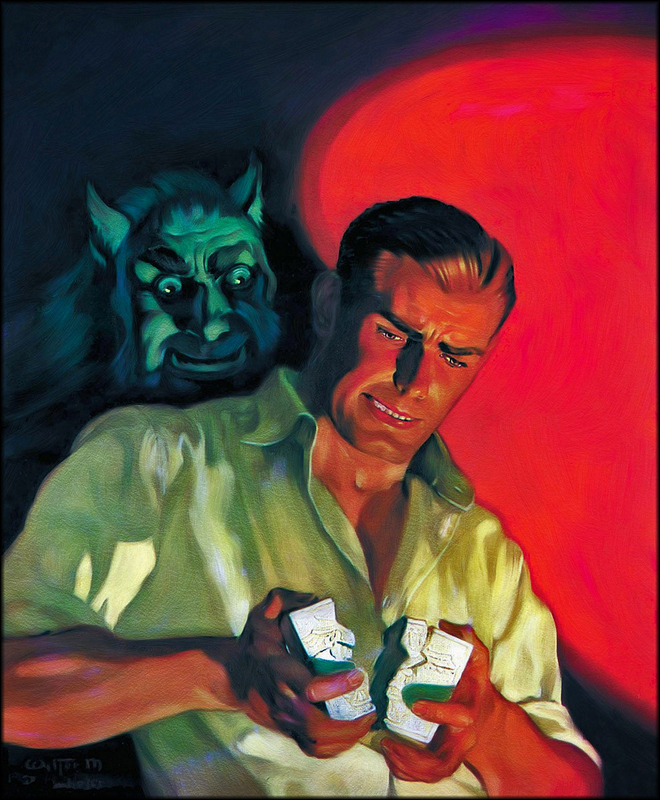 ...to become one of the most perfect human beings in terms of strength, mental and physical agilities. 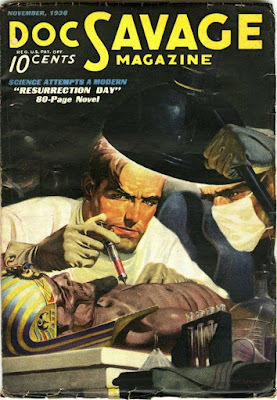 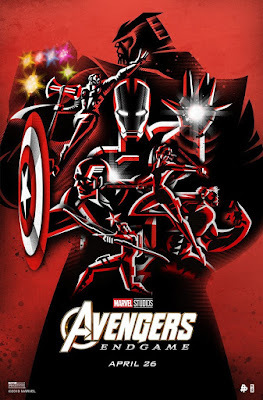 ...'Colonel John Renwick', aka 'Renny', a construction engineer, 'Major Thomas J. Roberts', aka 'Long Tom', an electrical engineer and 'William Harper Littlejohn', aka 'Johnny', an archaeologist and geologist.